I hope you had an enjoyable Thanksgiving. 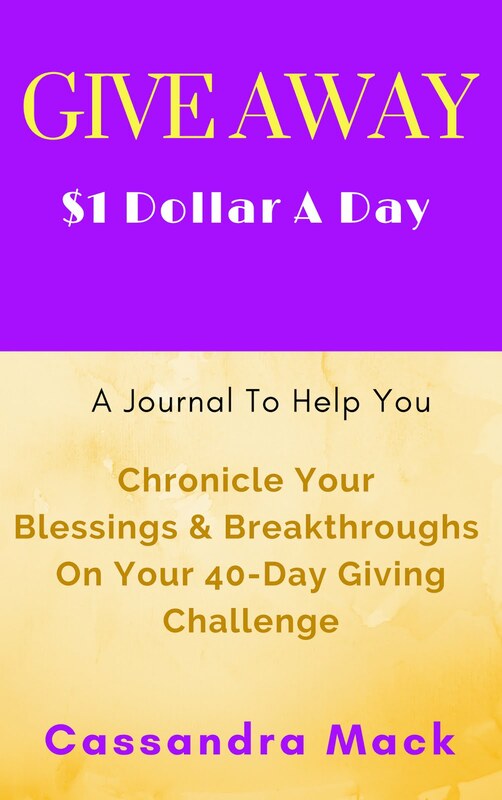 2019 will be her sooner than you know it and I'll bet that you have some goals and dreams that you would like to achieve in the coming year. 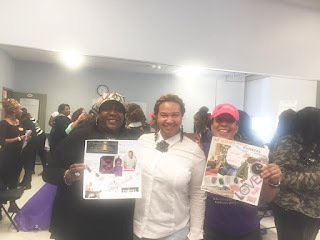 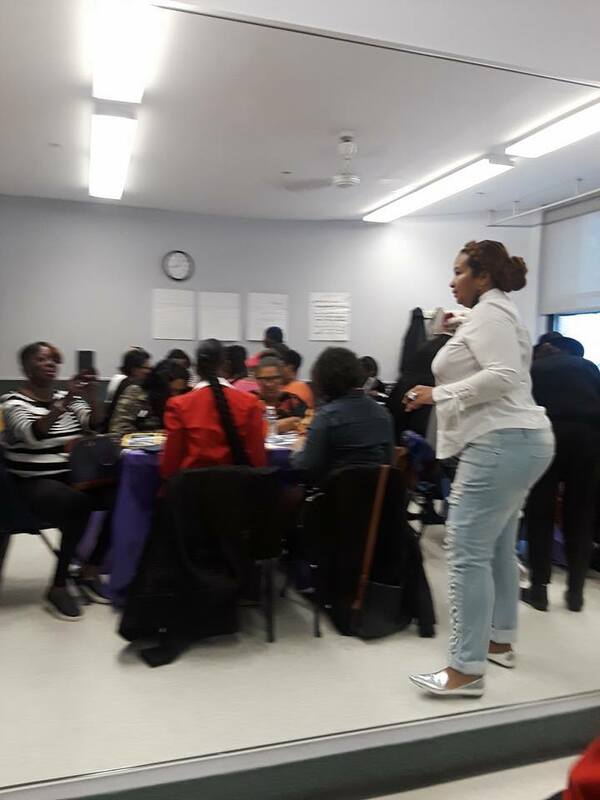 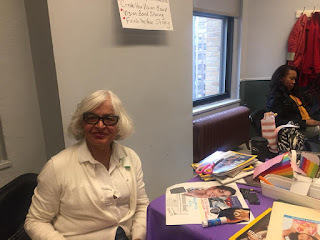 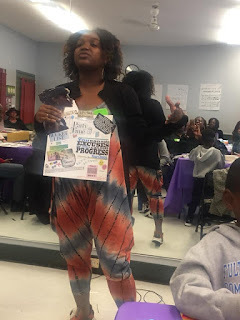 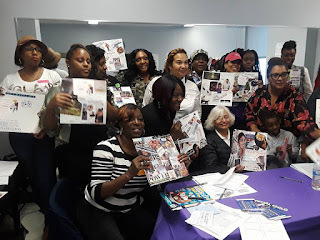 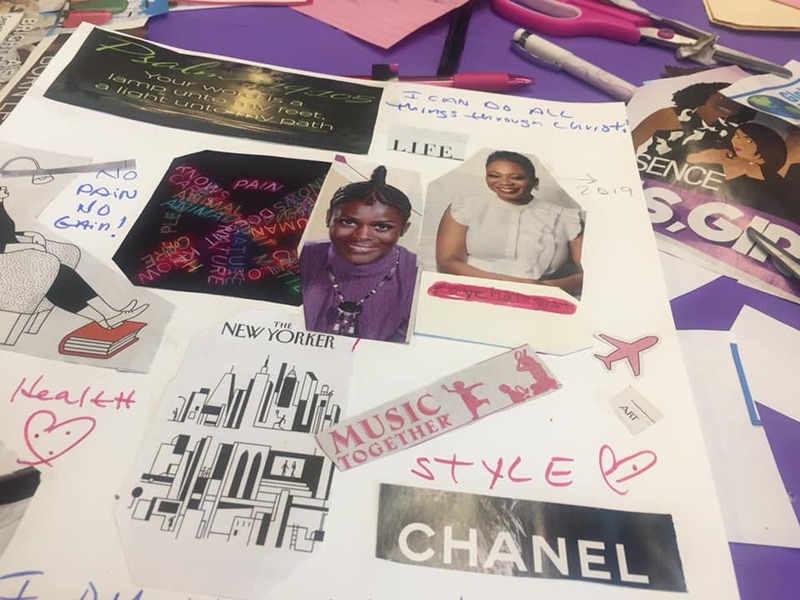 Why not come to my Vision Board Party on January 26, 2019 so that you can create your very own vision board to take home with you to serve as a reminder of the plans and dreams that you are going to commit to achieving next year. 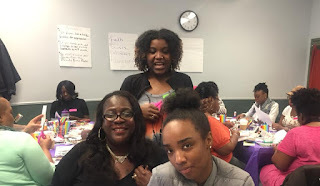 Here are a few pics from my last Vision Board Party. 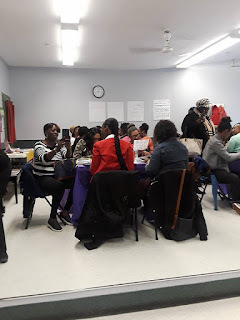 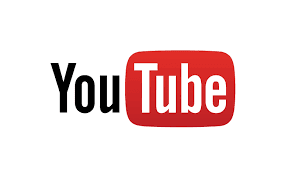 Hope to see you at the next one.